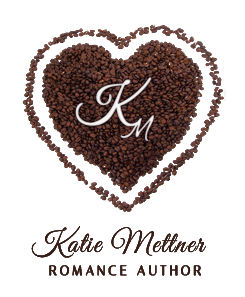 Author Katie Mettner: Do You Need Confidence to be an Author? You've come to the right place! Why? Because today I'm highlighting a fantastic publishing course by Carrie Butler. Carrie has put together a course that takes you through the steps of becoming a published author in a step by step, guided, fun, informative, and most importantly successful way. With the course you have options to download the videos and text so you can refer to it when needed during your upcoming months of publishing work. You've been sitting on your manuscript for a while now, overwhelmed by the research you've put into getting it published—and hey, that's perfectly normal. The Internet is bursting with so-called expert opinions, riddled with industry jargon and outdated promises. Oh, and of course, they all contradict each other. So, where should you start? What lies ahead? Now, imagine you have a friend in the book industry—an award-winning author, who happens to have a marketing background and owns a graphic design company. Wouldn't it help to sit down with her and ask anything you wanted? She would break down the process in plain, conversational language and do her best to prepare you for a career as an author. That's basically how this course is run. Using my own experiences and those of fellow authors, I'm going to walk you through everything from choosing a publishing path (traditional v. independent) to navigating social minefields (like dealing with reviewers)—which is why experienced authors can benefit from the course, too. Everyone has a weak spot (or two). I can't tell you how many questions I've fielded from other authors about marketing alone, and you know what? I ask them questions, too! That's the key to survival in this industry. You can't stop learning and adapting. Ever. A mix of formats keep the material entertaining, i.e. animated video presentations, screencasts, worksheets, etc. I don't hold back. If I think something will be potentially harmful to your career, I'm going to tell you—even if it's popular right now. For an overview of the material covered, click below to expand What am I going to get from this course? Note: I will update this course to make sure the information hasn't gone stale or outdated. 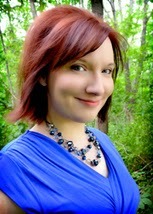 Carrie Butler has put together a comprehensive course that takes a writer through the steps of manuscript to published author. If you have a manuscript ready and no knowledge on what or how to begin to work towards publishing Carrie introduces you to genres, types and lengths of books, traditional versus self publishing, marketing including book cover design, the importance of branding and so much more. This course is easy to listen to, fun and has multiple downloadable parts of the course in text and video for the user to refer to as they begin their publishing journey. I'm a published author with multiple books under my belt, but I still picked up some helpful tips from this course. The Mark of Nexus series has appeared on Amazon bestselling, top-rated, and hot new release lists in various genres. It has also been mentioned in publications like USA Today and Writing New Adult Fiction—a recent how-to from Writer’s Digest. 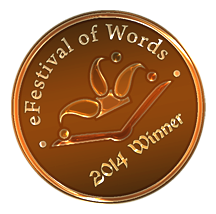 Strength, Book 1 in the Mark of Nexus Series is free on both sites. You have nothing to lose, so pick it up and start this paranormal series that hooked a nonparanormal reader like me! Strength was a fun combination of college romance with a paranormal twist. When Rena met the "madman" she certainly never planned to get involved in his life or his family's affairs. She also never planned to fall in love with him. When Wallace met Rena he kept her at arm's length, never wanting to touch or be touched. The question was why? As the title intimates Wallace's strength might be that of a superhero. An other worldly being mixed with a human being trying to fight against his special powers before they destroy him, Rena and his family. When his twin brother Cole enters the picture things get intense and Rena finds herself a pawn in a game even Wallace and Cole knew was being played. 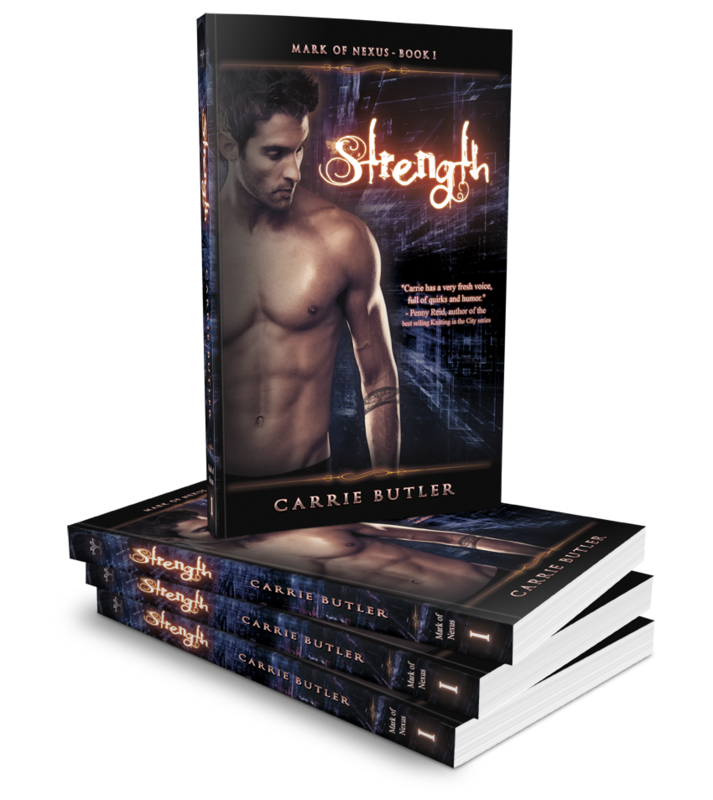 Strength is a well written, descriptive story about love and trust and self control along with a dash of sexiness. My daughter and I read Strength together and it was interesting seeing the book through the eyes of a YA and how we garnered different things from each part. The end left us both wanting more of Wallace and Rena's story and wondering just how long we have to wait to find out. When two people are joined by the Mark of Nexus will their power spiral out of control or will they be able to tame the beast between them? I, for one, will watch for the next installment from Ms. Butler to find out!